and Get Everything for Free! 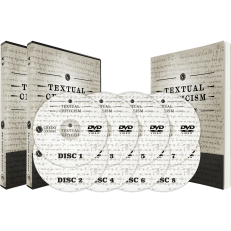 Some of the greatest courses on earth all on DVD! 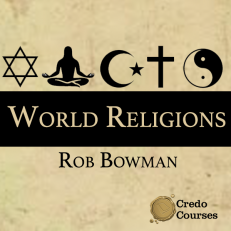 An exciting and in-depth look at the four major world religions other than Christianity: Judaism, Islam, Hinduism, and Buddhism. 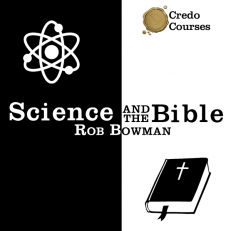 An informative guide through the debates involving creation, evolution, science, and the Bible. Need a payment plan? Go here. 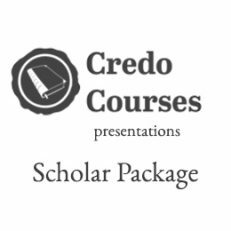 Every slide package on the Credo Course site! 1000s of presentation slides. See below for list of presentations. 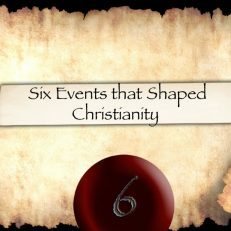 A lesson through six of the most important events that shaped Christianity. Dr. Daniel Wallace is Senior Professor of New Testament Studies at DTS. 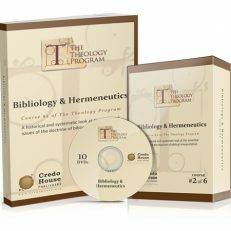 This class shows you how to read the Bible with confidence and will strengthen your faith in the authenticity of the Scriptures. 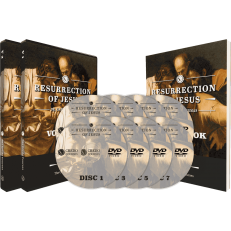 Dr. Darrell Bock is the author of over 20 books including Breaking the Da Vinci Code, Jesus in Context, and Studying the Historical Jesus. 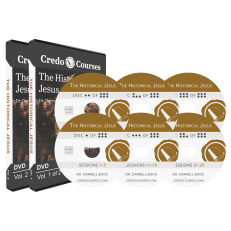 Learn what we can know about Jesus from history. Dr. Craig Blomberg is the author of The Historical Reliability of the Gospels. 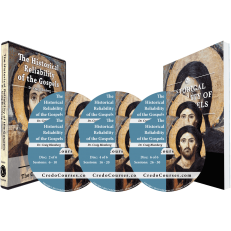 In this course he addresses and debunks the allegations agains the Canonical Gospels one at a time while affirming the orthodox Christian position. Dr. Gary Habermas is Distinguished Research Professor of Apologetics and Philosophy at Liberty University. Dr. Habermas is the most respected scholar of the resurrection of Jesus in America and in this class he teaches you everything he’s learned. 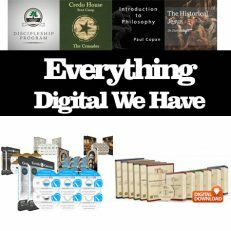 Dr. Douglas Groothuis is Professor of Philosophy at Denver Seminary. 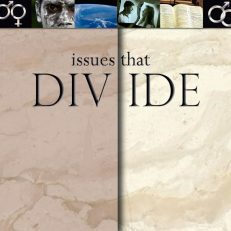 This class covers arguments for the Christian worldview while critiquing non-Christian accounts of reality. C. Michael Patton is the president of Credo House Ministries and the founder of Credo Courses. He has his Th.M. from Dallas Theological Seminary and has been teaching systematic theology for nearly 20 years. 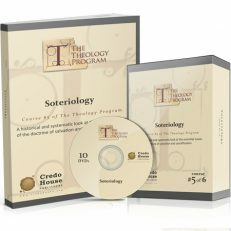 His publications include Now that I’m a Christian and Increase my Faith. Rhome Dyke, Th.M. 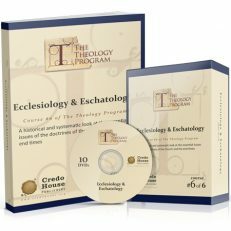 Dallas Theological Seminary, joins him teaching this course.